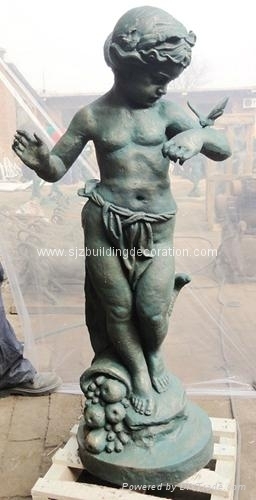 Cast Iron Statue - FUMESH ORNAMENT AND DECORATION CO.,LTD. 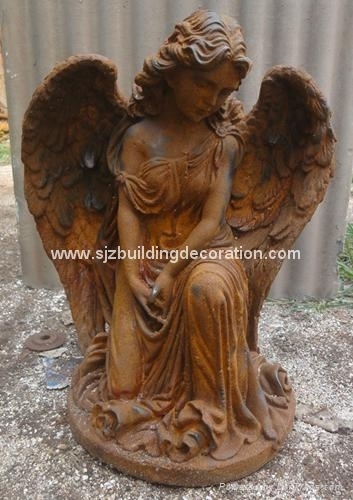 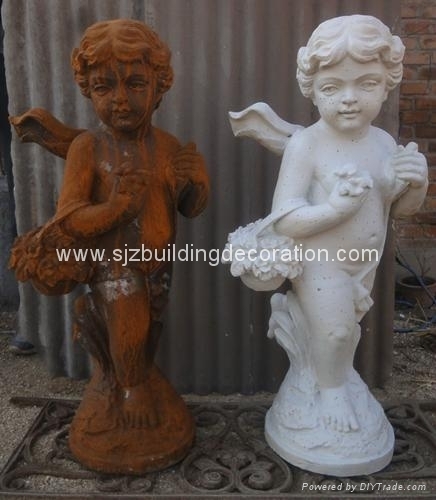 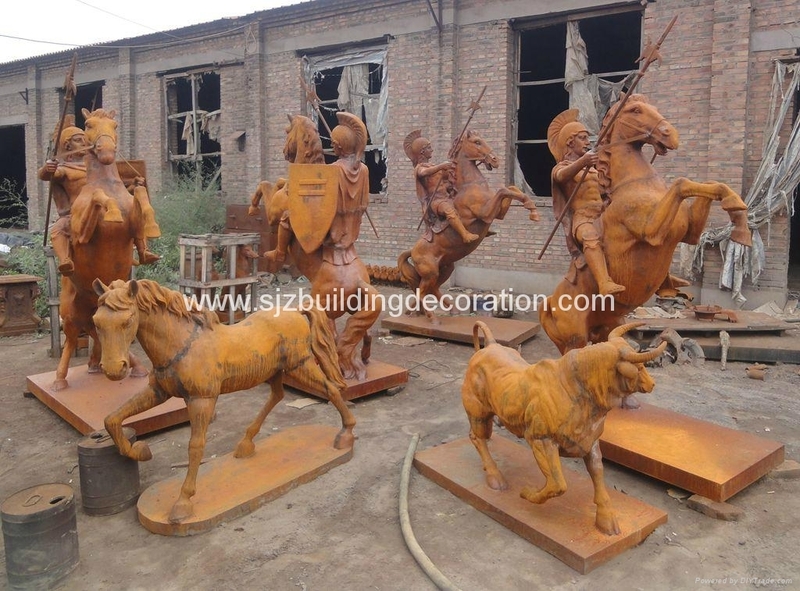 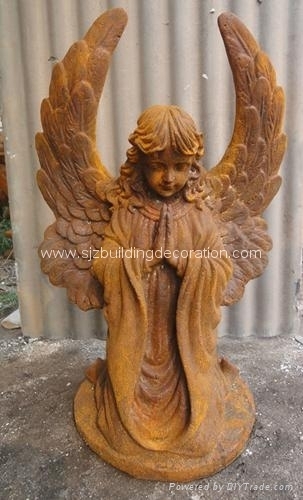 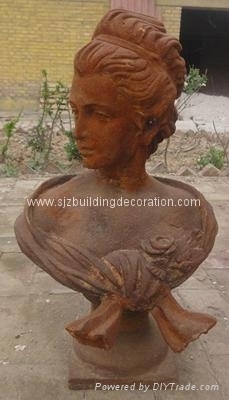 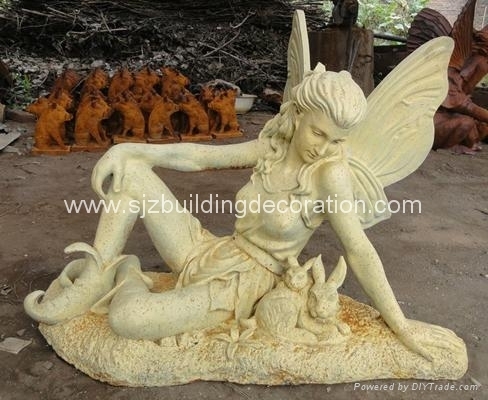 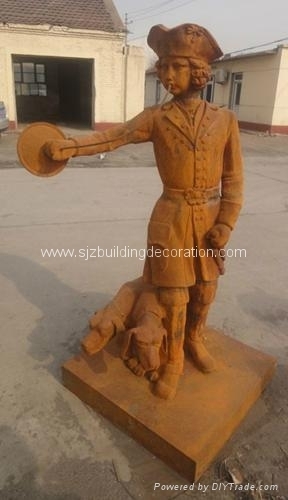 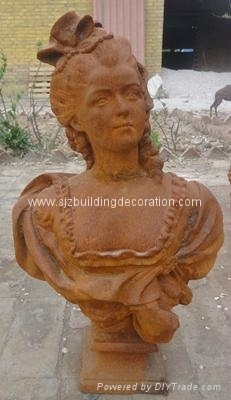 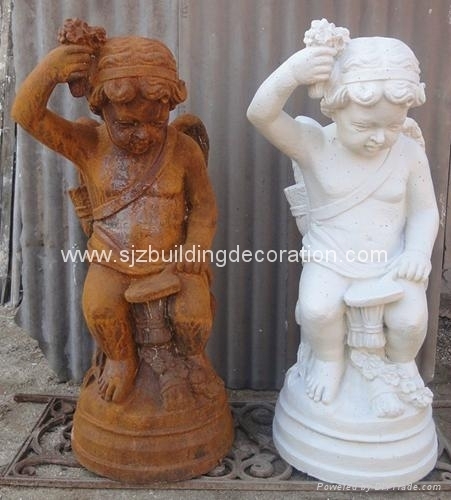 Cast iron statue, same as the animal, we also have hundreds of items for your garden decoration. 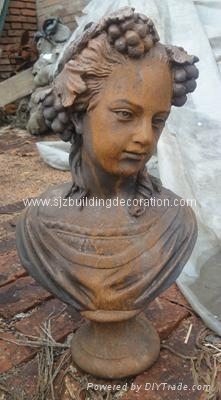 They are very clean and exact on the face. 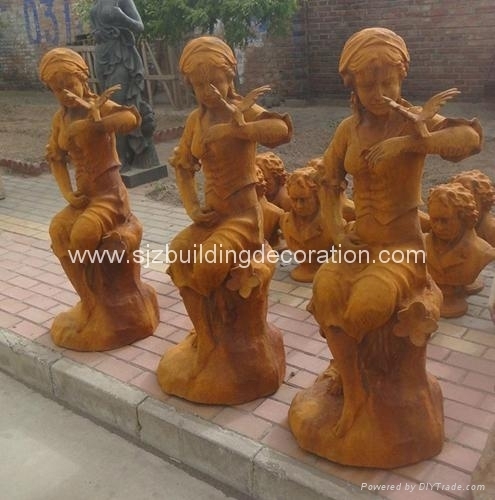 Packing with crates for container loading. 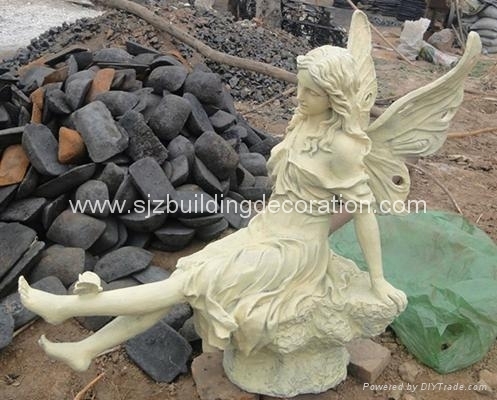 Any of your design will be coming true here in Fumesh. 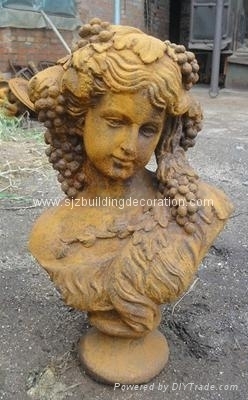 No more words, just do it, follow the pictures to feel their glamour~!